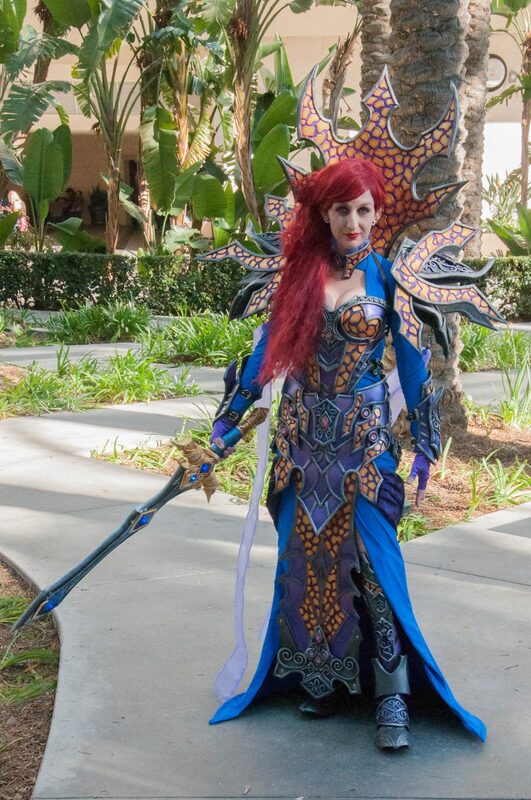 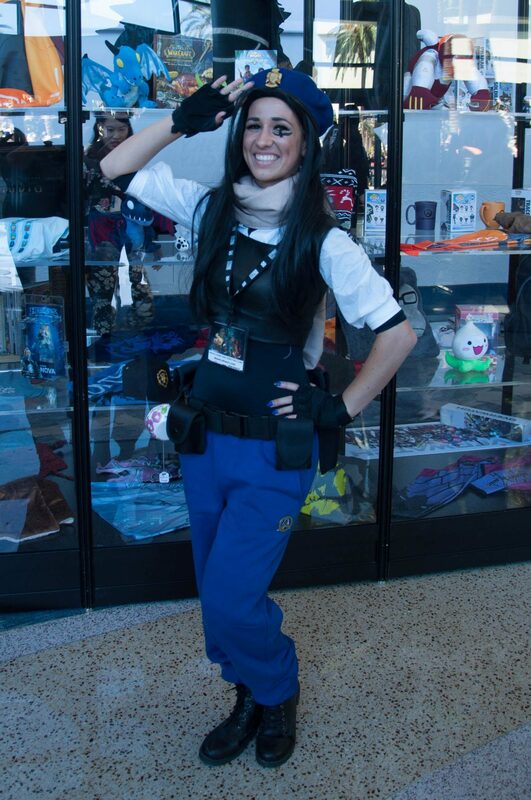 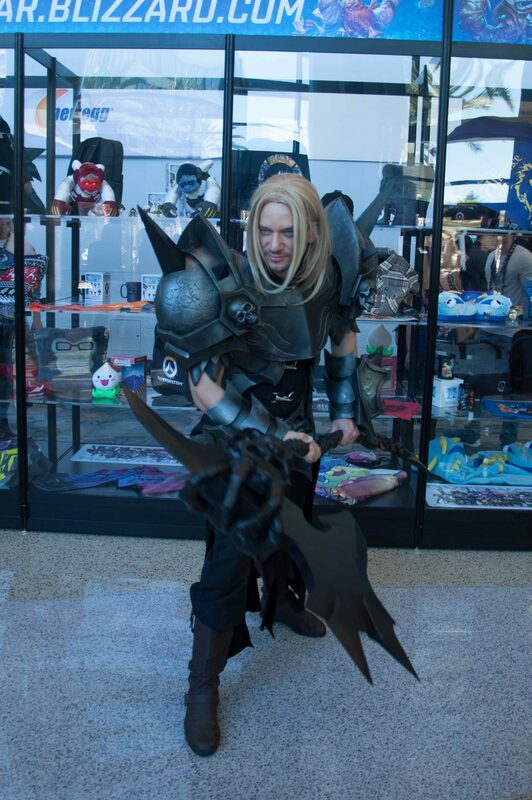 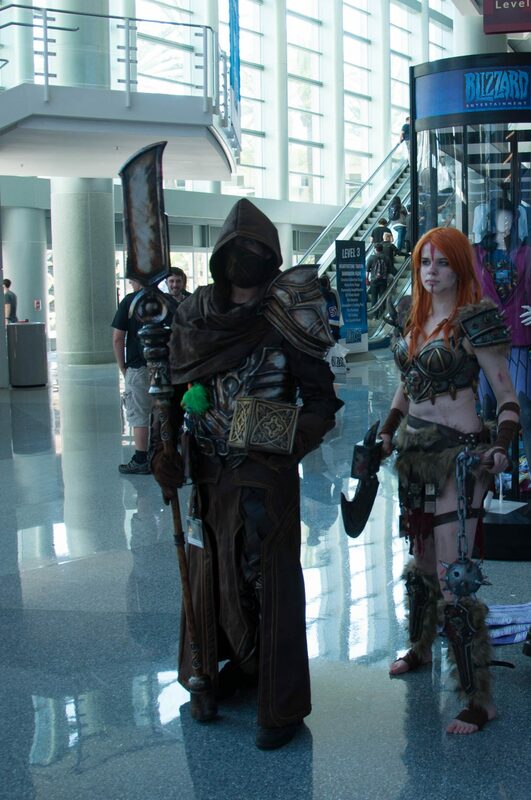 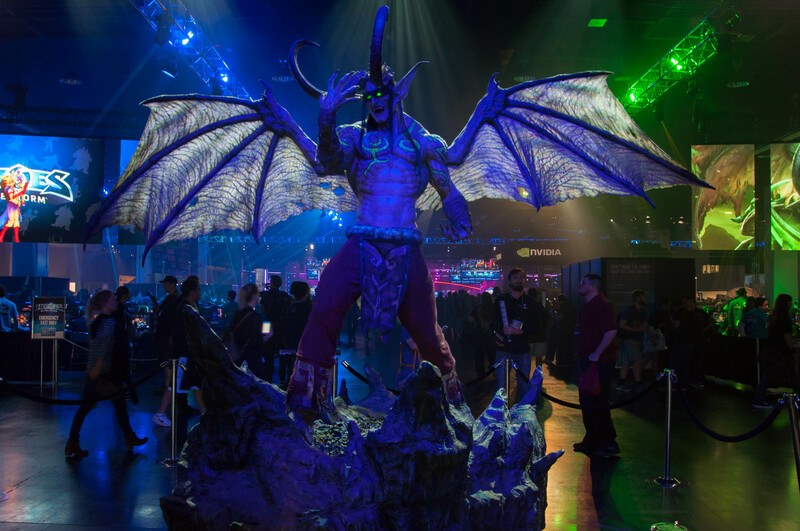 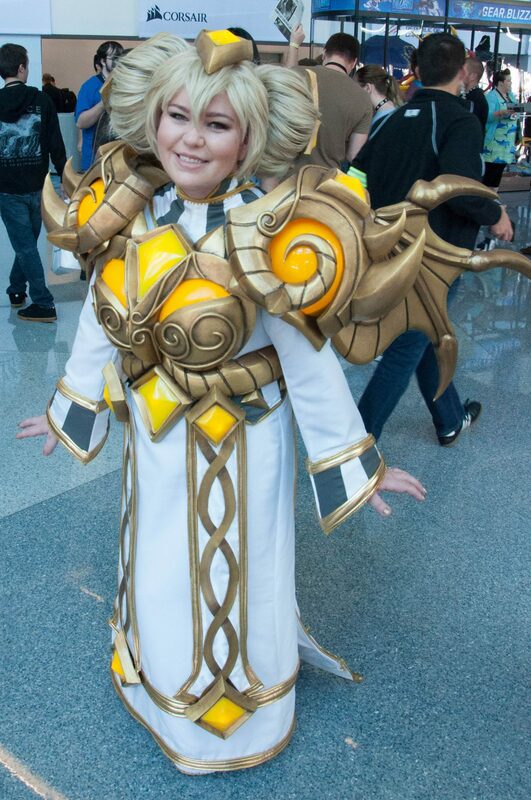 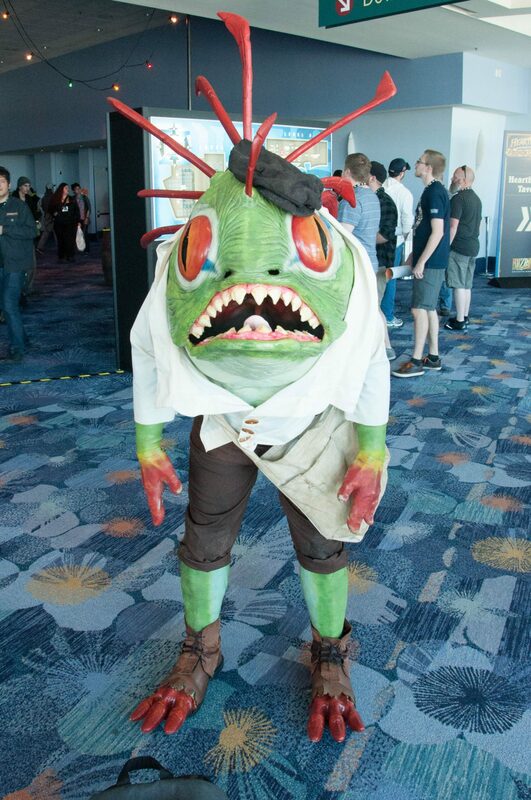 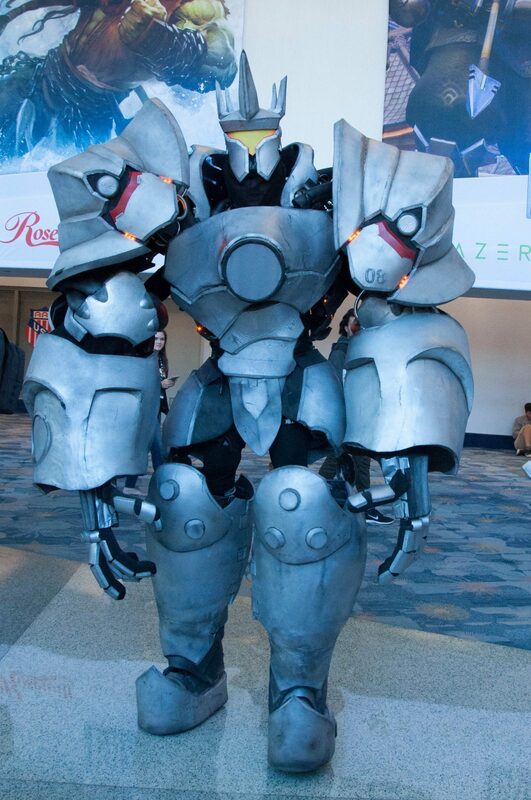 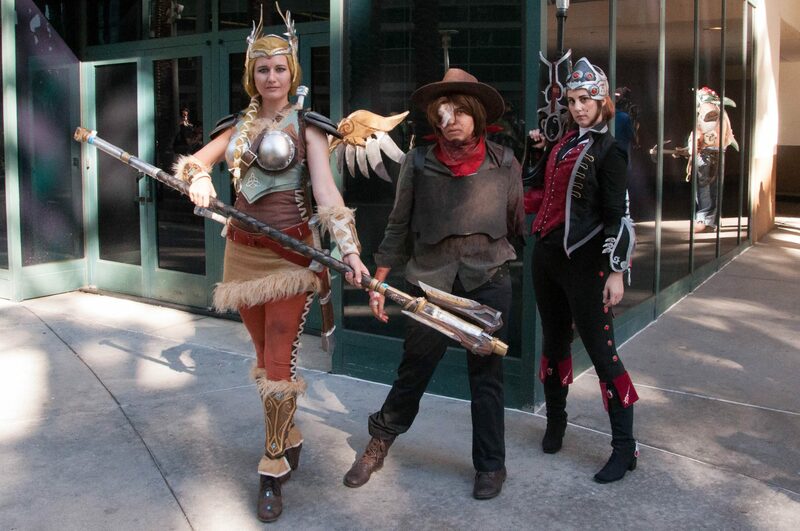 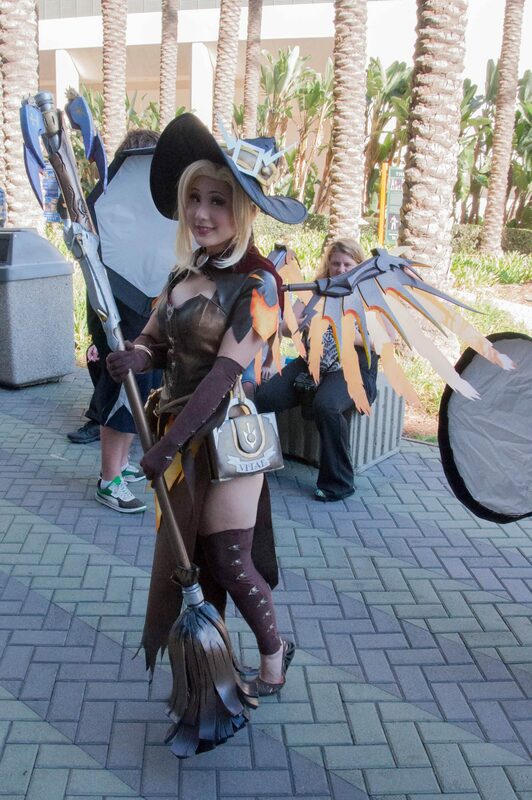 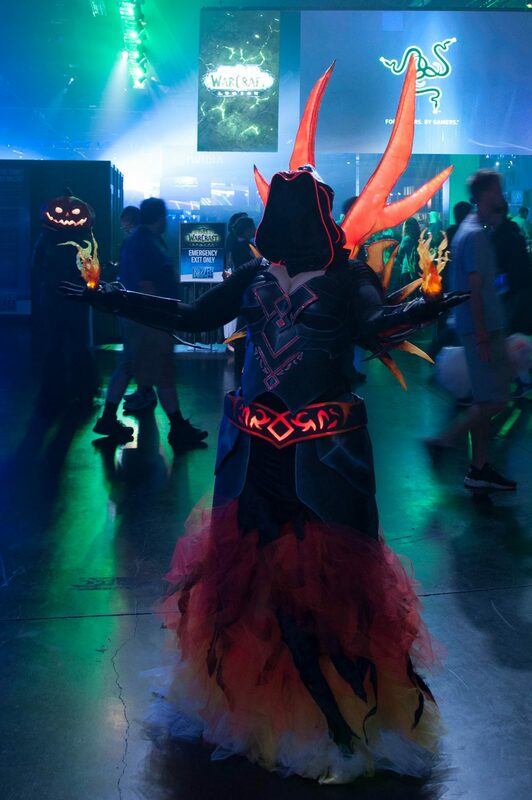 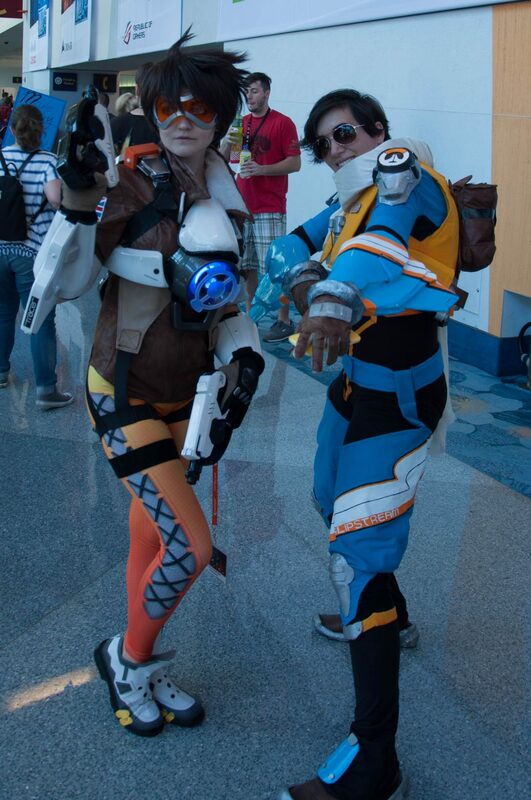 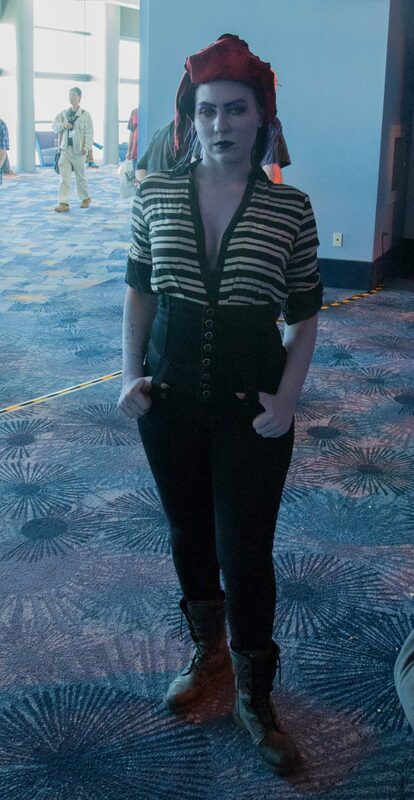 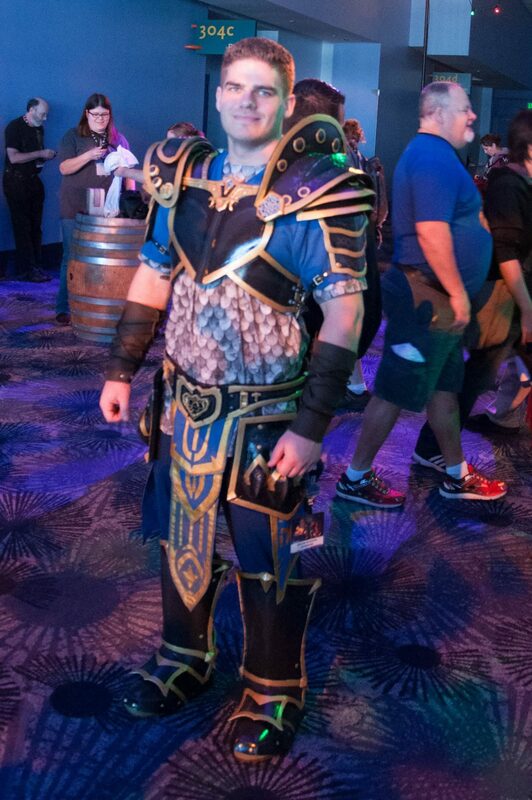 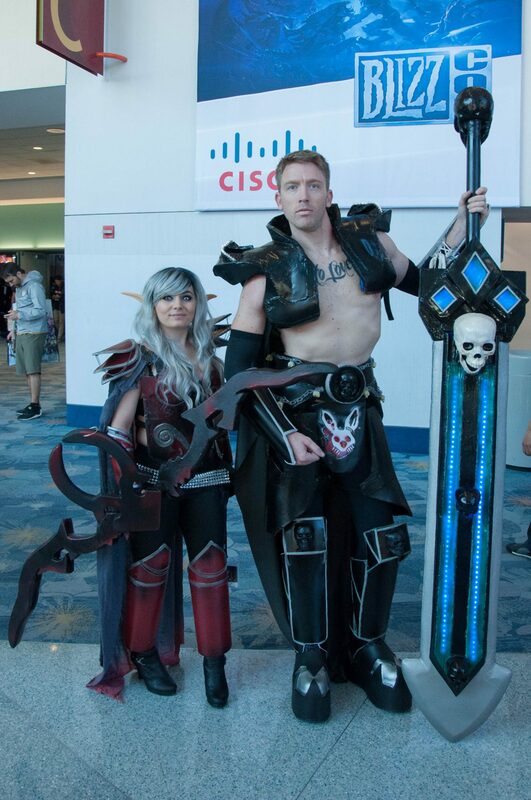 I had the tremendous chance of going to Blizzcon this year and be not only amazed by the event itself, but also by some of the best cosplayers I’ve seen in my life. 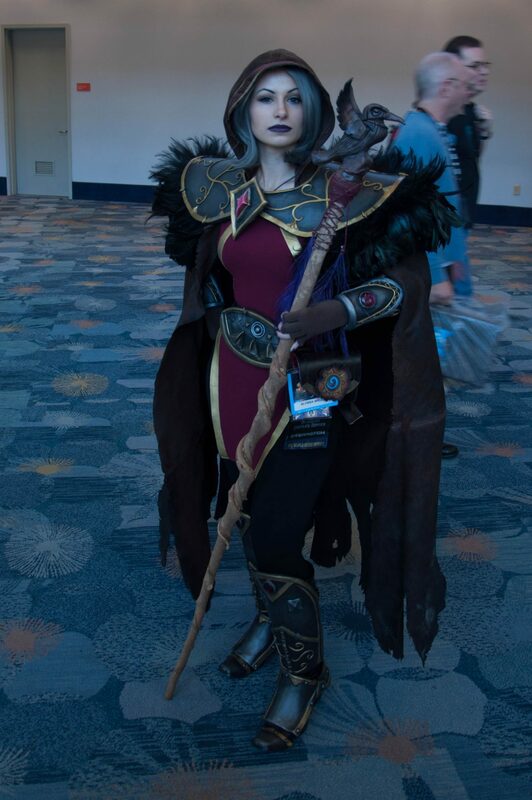 I sadly couldn’t take pictures of all of them, but here are some that I really liked! 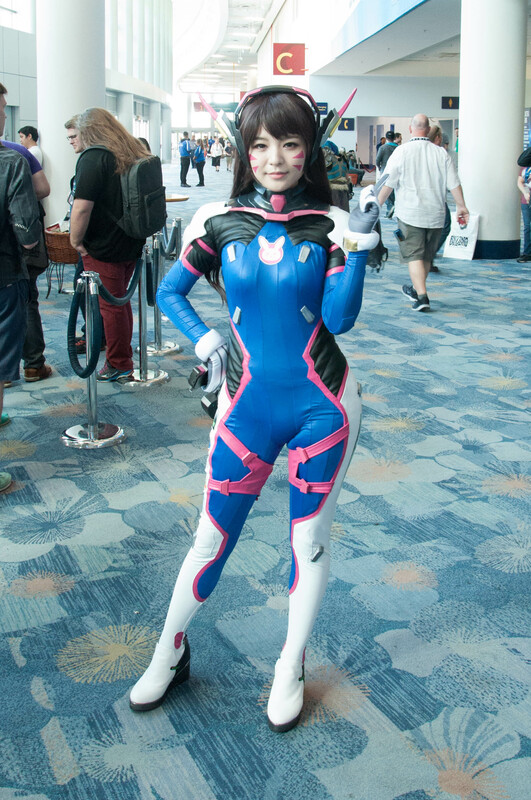 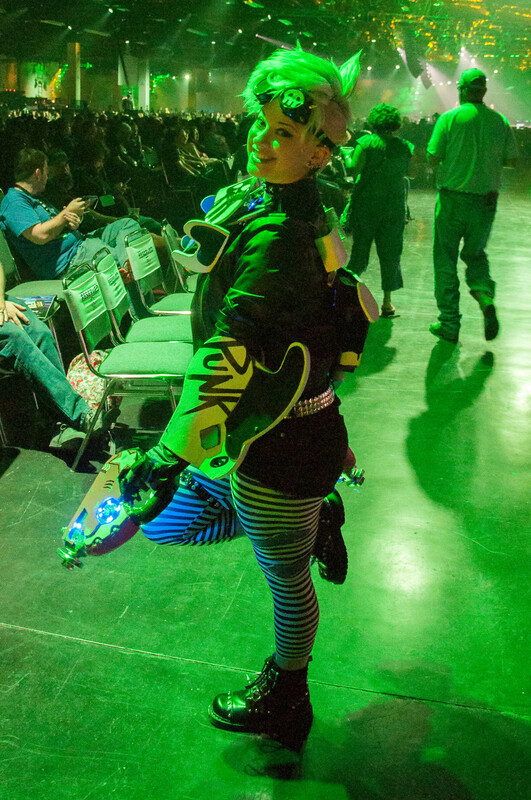 Disclaimer: We at Girls on Games try to credit creators as best as possible, so if you see yourself pictured here and credit is either lacking or incorrect please contact us or leave a comment below and we will rectify it promptly. 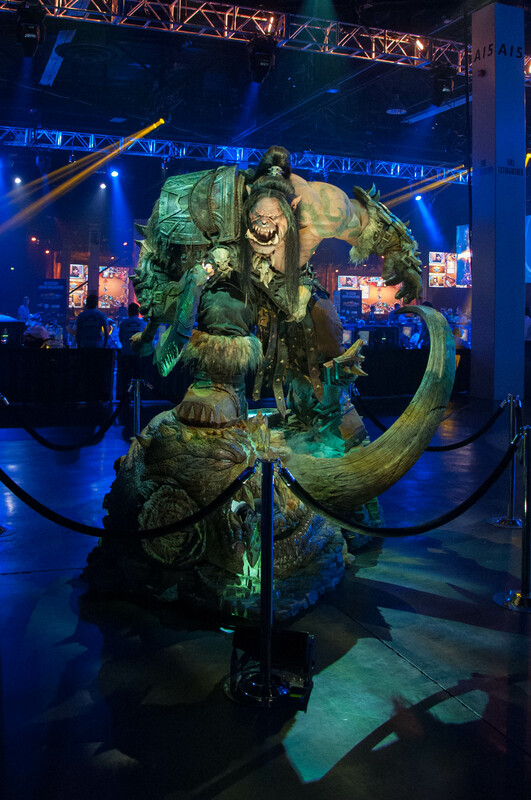 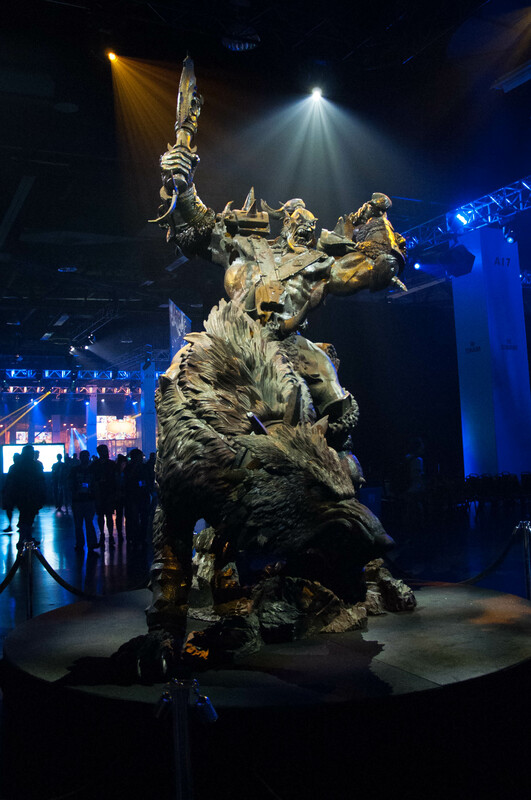 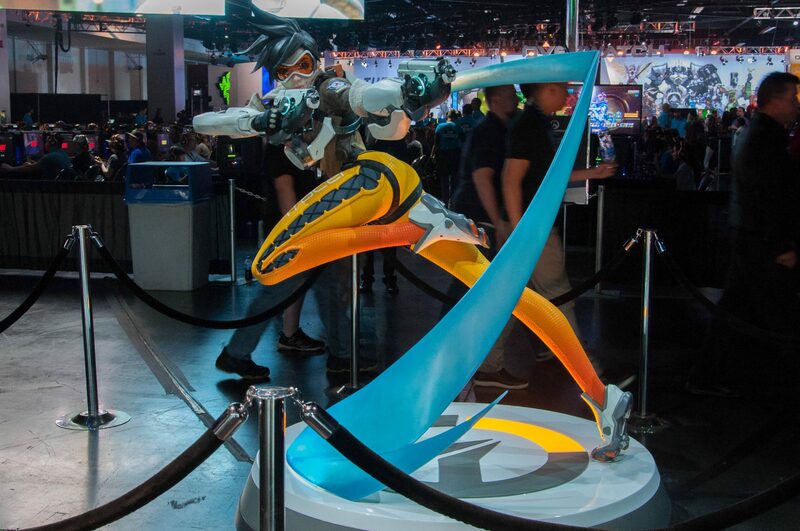 Blizzard also put on display some of the amazing statues of their different characters across their games. 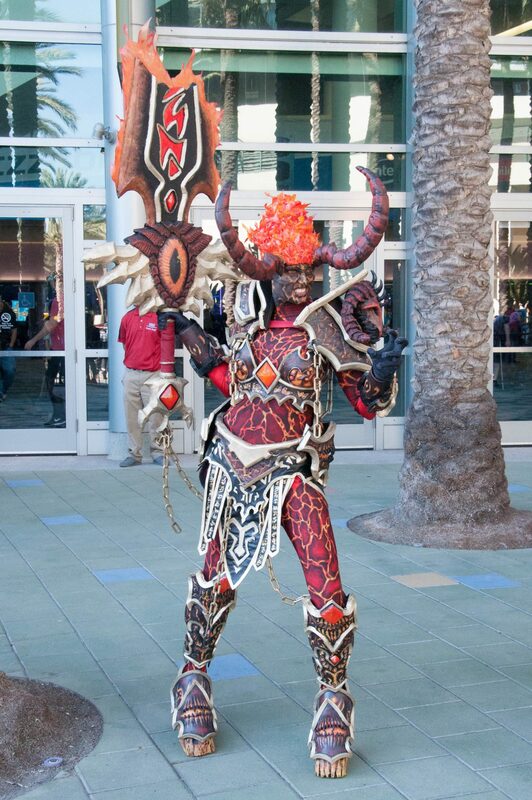 I was amazed by the craftsmanship and the detail. 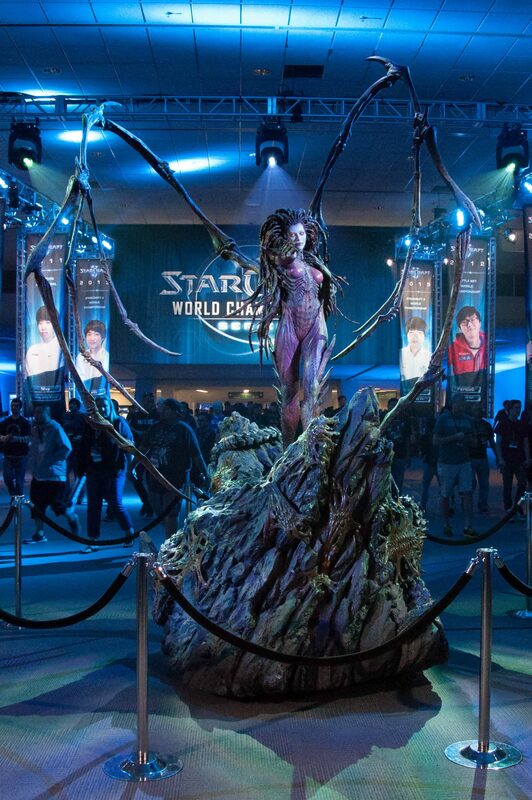 These photos do not do them justice, but here’s a look at these awesome pieces of art! 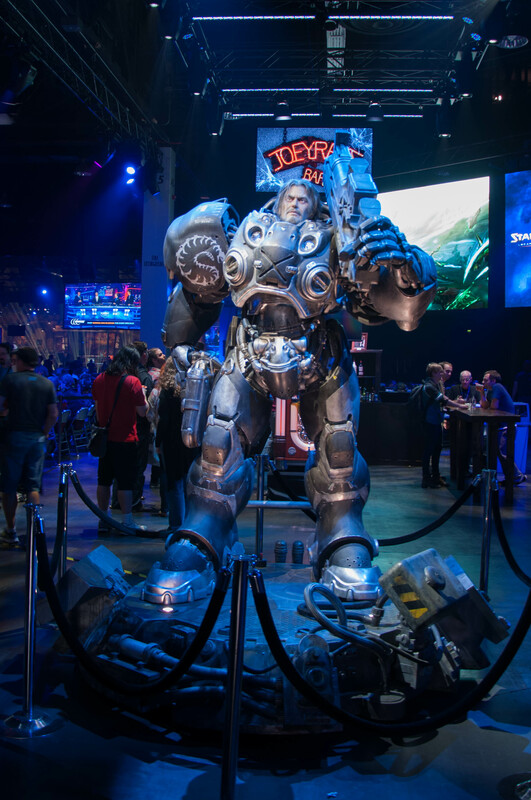 Next ArticleGoGCast 88 – Blizzcon, Northern Arena, MIGS and Watch Dogs 2!